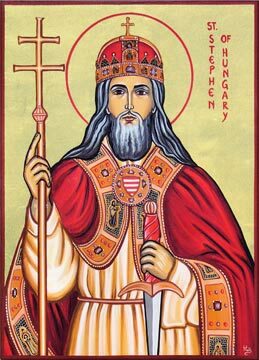 St. Stephen of Hungary Catholic Church: A Pentecost to Remember! 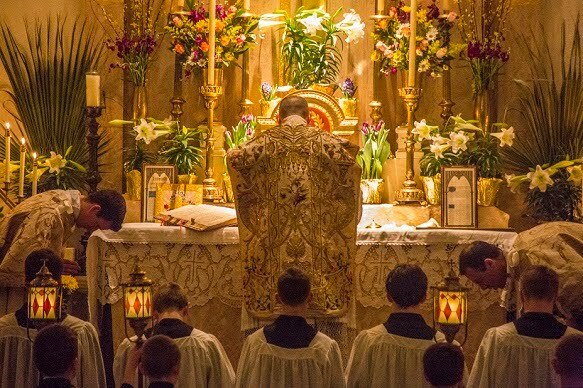 Yesterday, May 15th 2016 A.D., on the feast of Pentecost it was announced prior to Holy Mass that the priests of the Priestly Fraternity of St. Peter (FSSP) will be assuming pastoral responsibility for St. Stephen of Hungary Parish in Allentown, PA beginning July 1st 2016 A.D. We are very excited to welcome the FSSP to our parish! 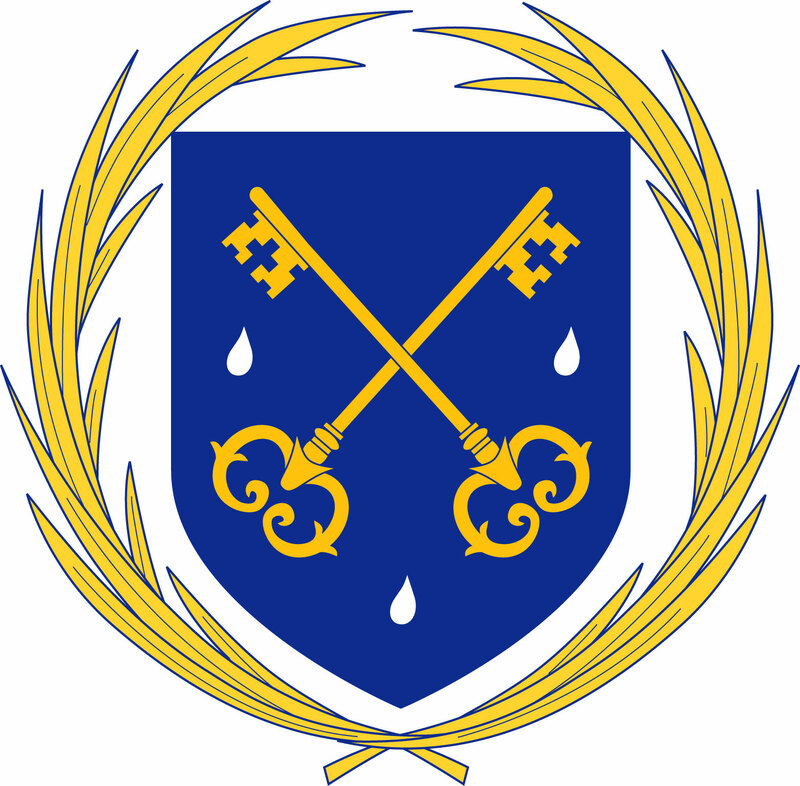 We are deeply grateful to Bishop Barres, his priestly assistants at the chancery, and Fr. Gerard Saguto (District Superior of the FSSP) for making this happen. 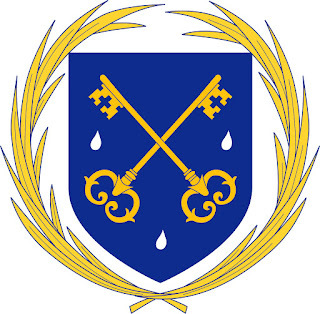 We also wish to thank the priests of the Diocese of Allentown who have been offering the Traditional Latin Mass for us at St. Stephen's as well as all those who have prayed and sacrificed for this to happen. One chapter is coming to a close for the parishioners at St. Stephen of Hungary Parish and a new one will soon begin! Please keep us and our new priests in your prayers.